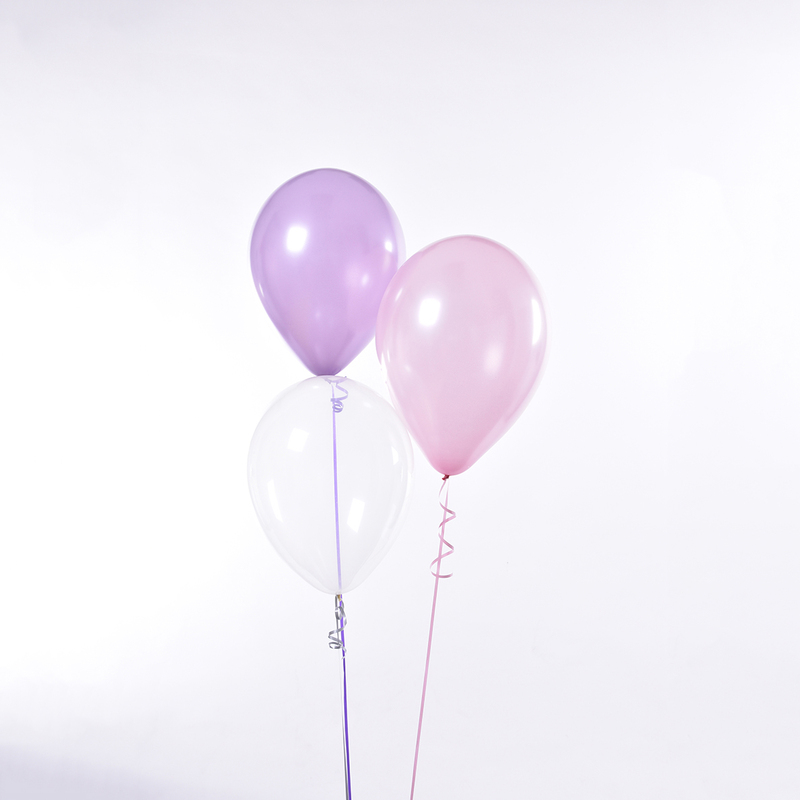 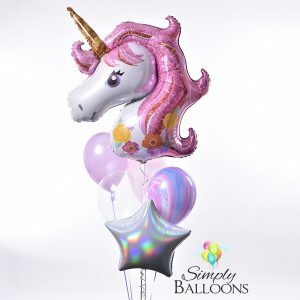 Stunning Balloon Bouquets guaranteed to take your breath away. Ribbons, Hi Float & Frilly Balloon Weight Included. 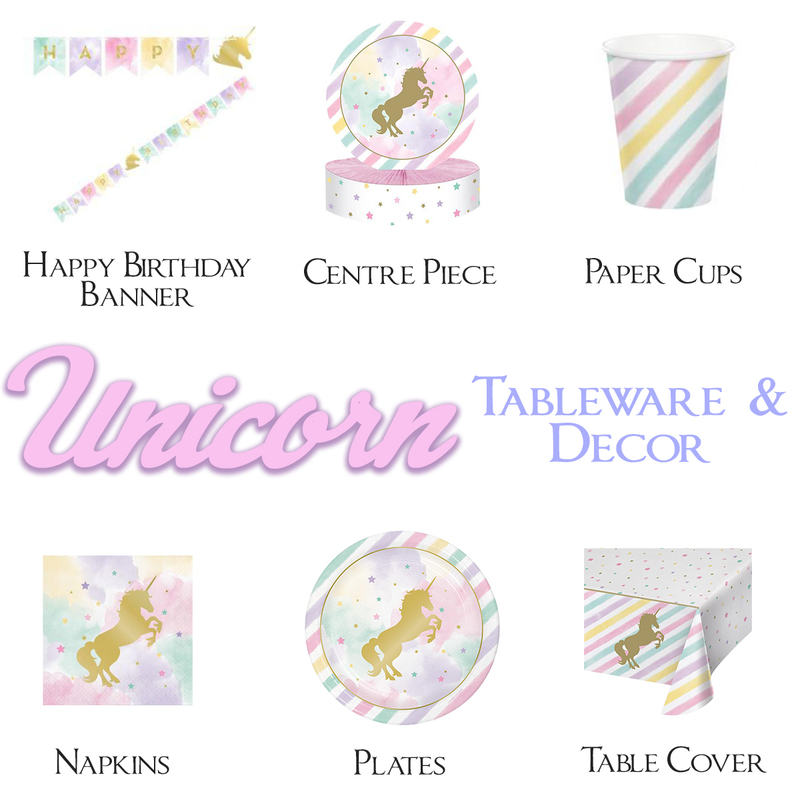 *Free delivery available to all TS postcodes – minimum spend applies. Unicorn Triple Balloon Sets tied to ribbon, filled with helium, and weighed down with Frilly Balloon Weights. 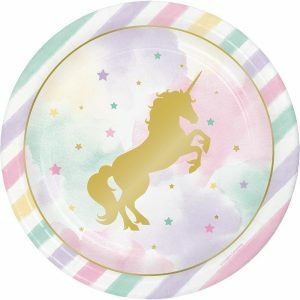 Choose the number of sets you need. 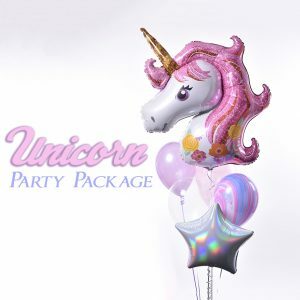 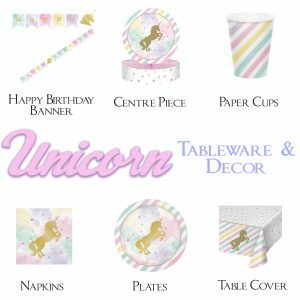 Everything you need for a perfect Unicorn Party arrangement!